I hope everyone's January isn't going too bad. It really is one of those months that drags on isn't it? All the major festivities and partying has died down and its back to 'reality' with work, college or school. But its not all bad as new spring fashion comes out and there is always new makeup to be found and in my case reviewed! 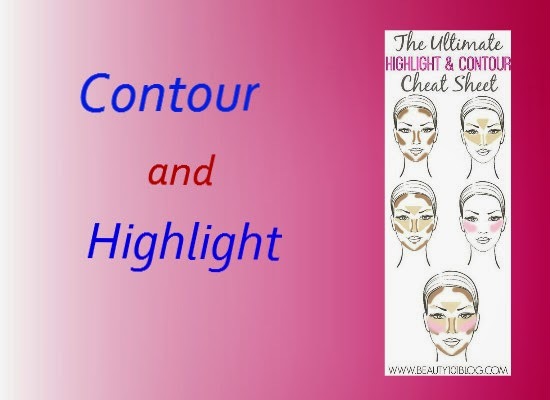 Anyway today I'm going to talk about one of my favourite makeup steps: Contour and Highlight. This make up step really took off not so long ago and there has been a lot of enthusiasm about it. 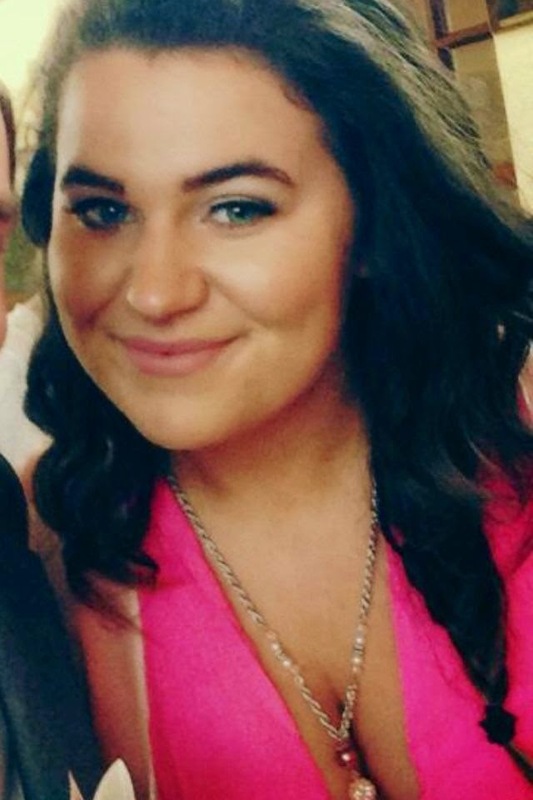 It is a case of hollowing out your cheekbones (while sucking your cheeks in making a duck face) and building on your own cheek bones, around the top of the forehead, down the nose (makes it look more narrow) and down along the jaw line for a more subtle defined look along with highlighting your features such as the top of the browbone, top of cheekbones, forehead, chin,nose, above the centre of the lip lip all to make your face look more oval and longer. It is a case of enhancing your own features but definition and brightness. I'm very excited to write this blog. 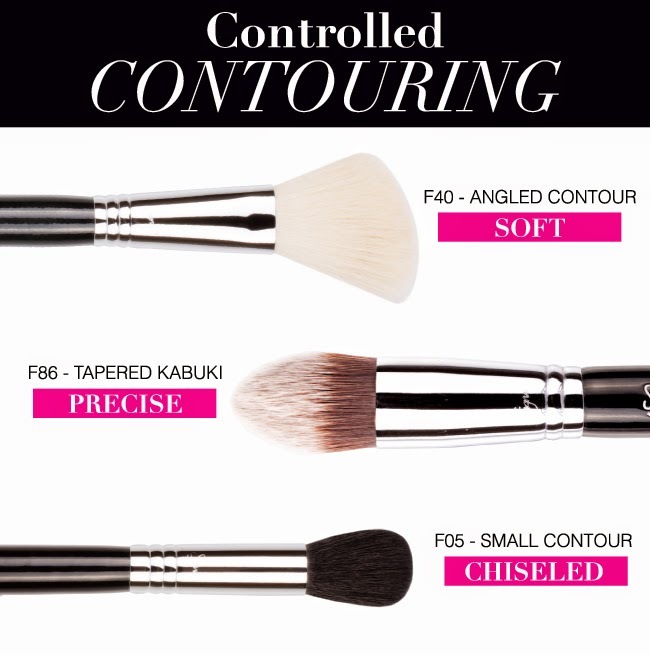 I remember it was sometime in 2013 and the gorgeous beauty blogger Suzanne Jackson aka SoSueMe had a blog post about the sleek contour palette Here and then she brought out this Youtube video all about contouring. I was so excited to try it immediately and I wanted to find products similar to the ones she used. 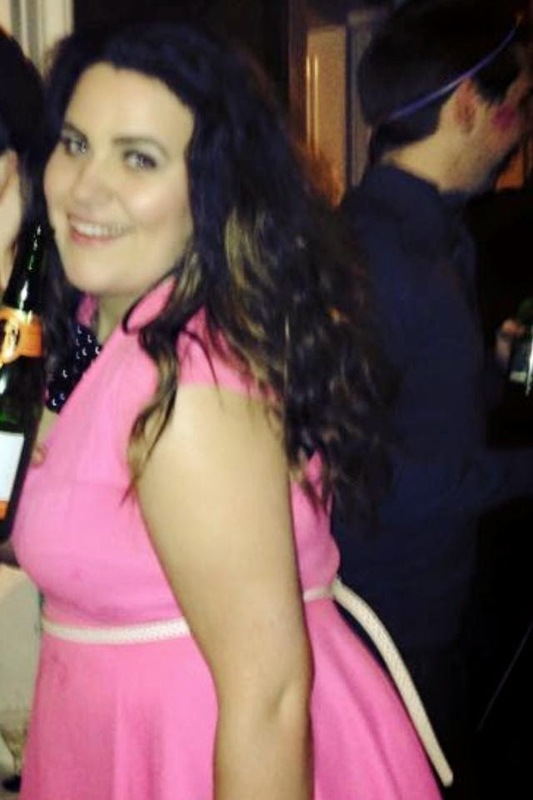 So back in September 2013 I purchased the seventeen instant glow contour cream and the Rimmel Wake Me Up concealer as I thought they were a good combination to try out. I remember googling what products to use to get some ideas and at the time American brands came up that I didn't have easy access to so these two products were perfect for me. I used it the whole time. 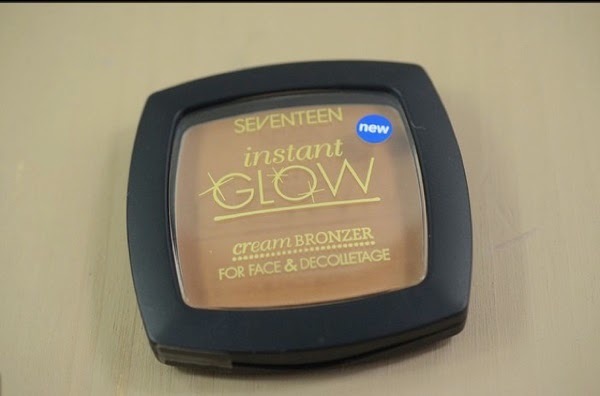 I love the colour of the seventeen cream bronzer as you can make it subtle or build it up for a night out. 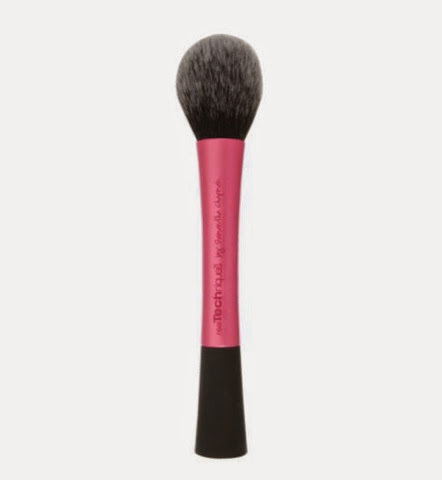 It completely changed the way my makeup looked. 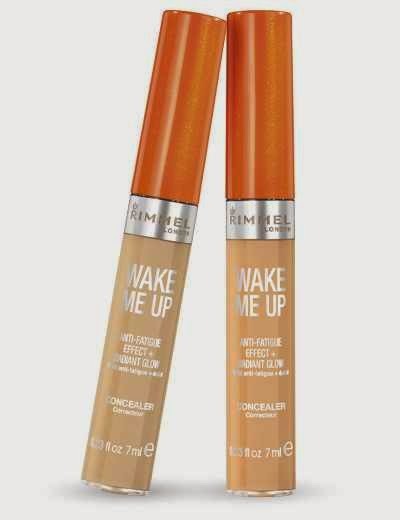 I also love the Rimmel Wake Me Up concealer and find that the two of the them compliment each other perfectly. I have only good things to say about this Rimmel product, it is the most amazing concealer/hightlighter. After I would set my whole face with translucent powder to keep it in place. 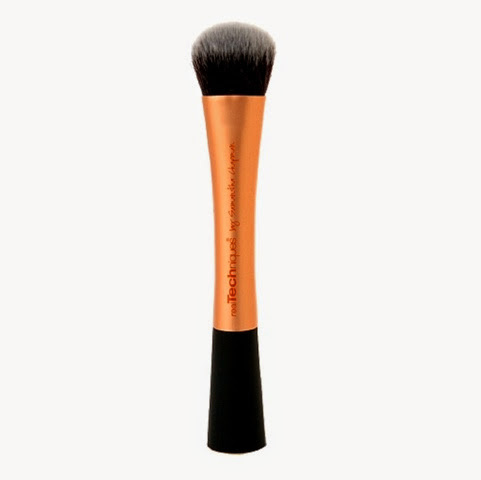 Sometimes I would you C&H powders over my creams for a more defined contour look. 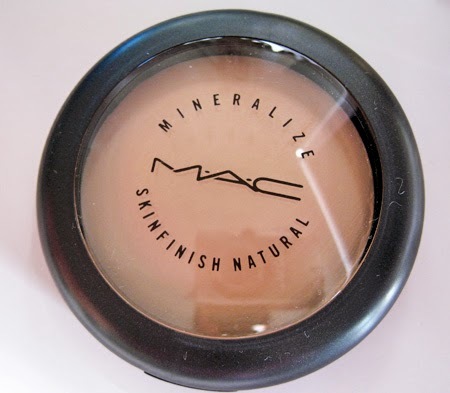 A little tip, you can achieve Contour and Hightlight easily by either getting a powder two tones darker than your own one, like this MAC mineralize powder. 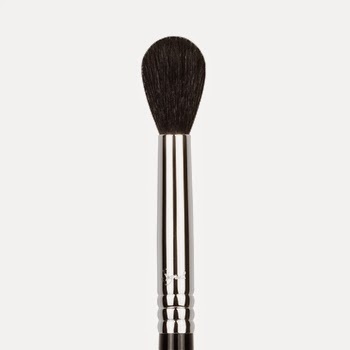 Or you can even a foundation that is two tones darker for the contour and two tones lighter for highlight. 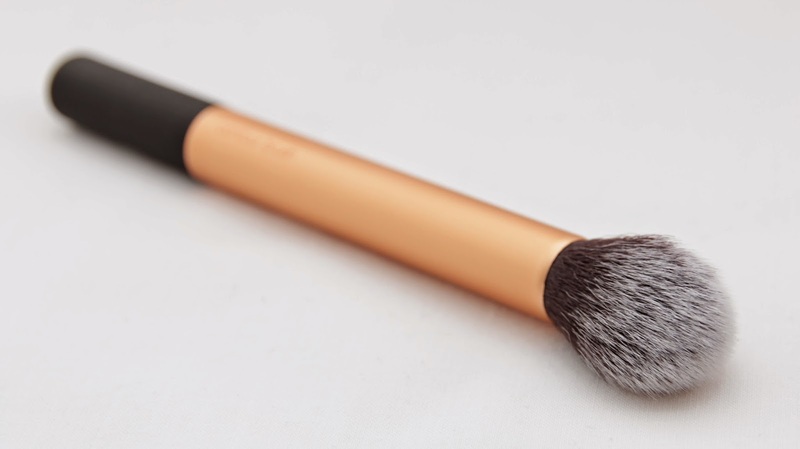 The Laura Geller Highlighter & Blush - Spice Chai/Fr.Vanilla. This is absolutely beautiful combination and it has amazing pigmentation. 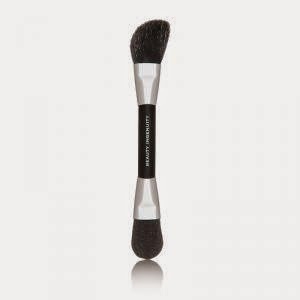 This Laura Geller brush is one of my favourite brushes to use for contouring, it is fab and you can easily hollow out the cheek bones. 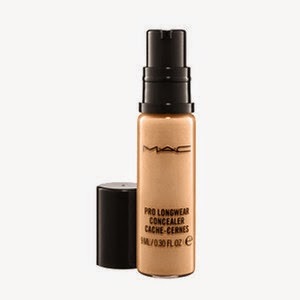 The MAC pro longwear concealer - though it is quite a heavy concealer so I would only use this if I was going to an event early in the day and needed all day coverage like a Wedding or a Ball. 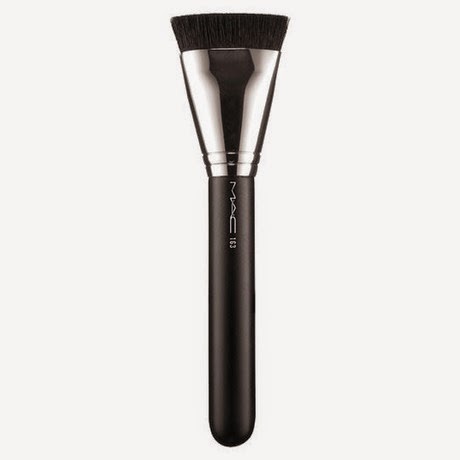 It has quite a heavy texture to it so I wouldn't use it as an everyday concealer - but other than that it is perfect for highlighting if you need something to last. I use this sleek palette everyday. 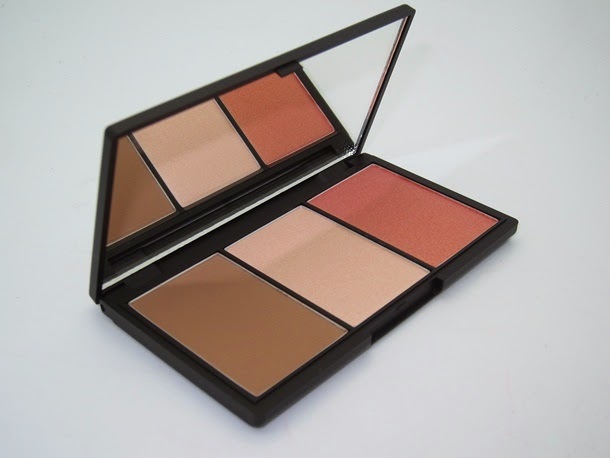 Its gorgeous for a subtle warmth and brightness to the face. It can be used as an everyday C&H but you can also build it up at night for a deeper look. 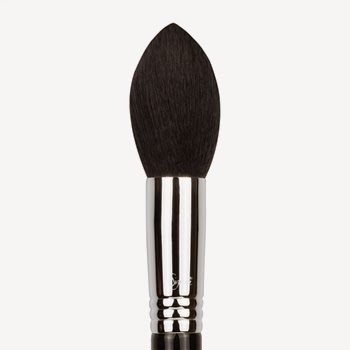 as the tip is flexible so it can narrowly put product on or spread it out. 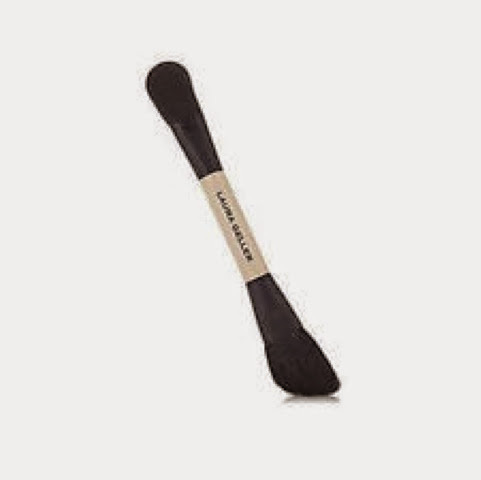 Any Angled, Tapered or Flat top brush that can easily hollow out the cheek bones. 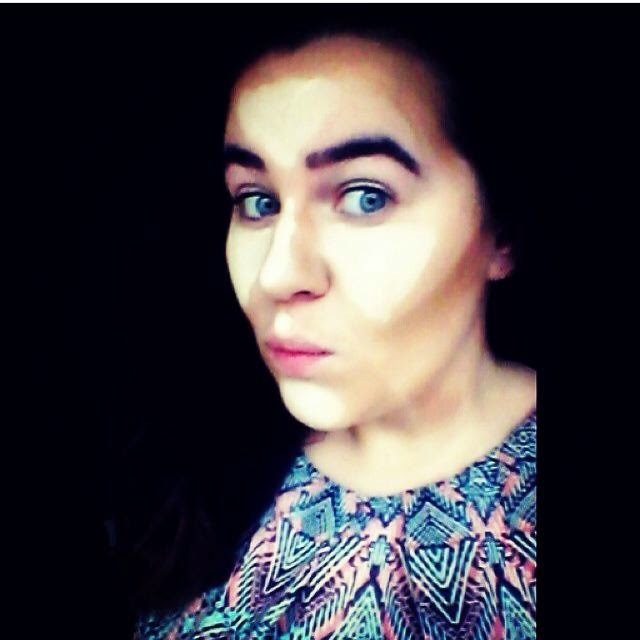 I hope my Contour and Highlighting guide has helped with tips and you can take away something from it. I remember one of my friends asking me to contour her face and she said "the contouring trend came out of nowhere and it's something I'm terrified to even try it". 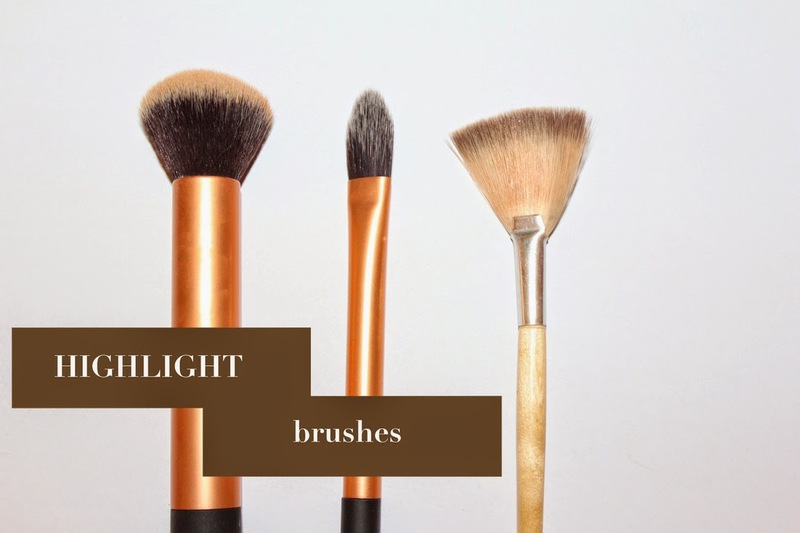 It is something different that has only become very well known and big the last few years but there are so many brushes and products out there these days which is very handy as you're always bound to find it someway and on any budget. 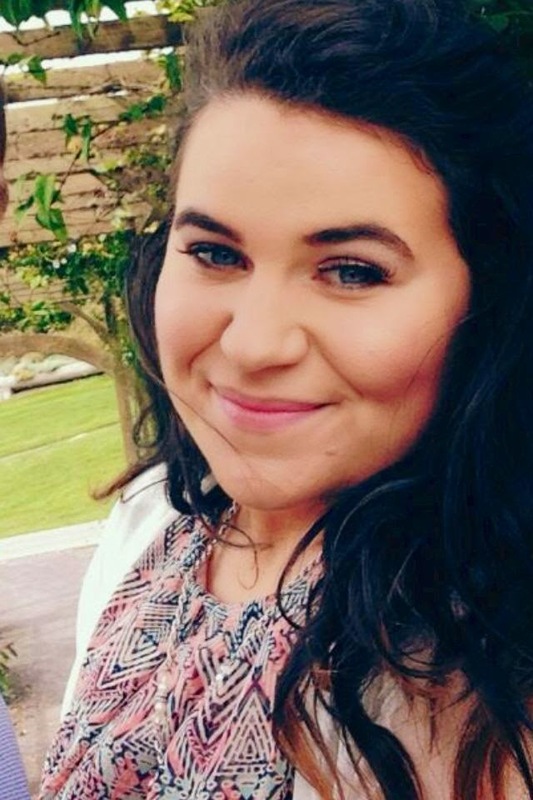 I really enjoyed writing this blog post as its my absolutely favourite step in makeup.